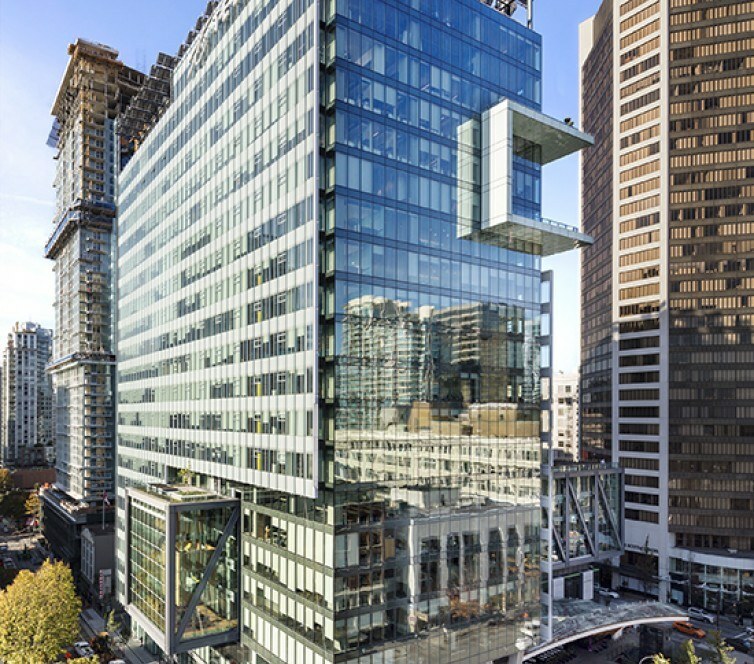 TELUS Garden, one of downtown Vancouver’s premier commercial spaces, has been sold to an unnamed buyer. The deal seems to be shrouded in mystery, as the company failed to mention who the buyer was. There was also no mention of the sale price. An exterior look at the building (Westbank). 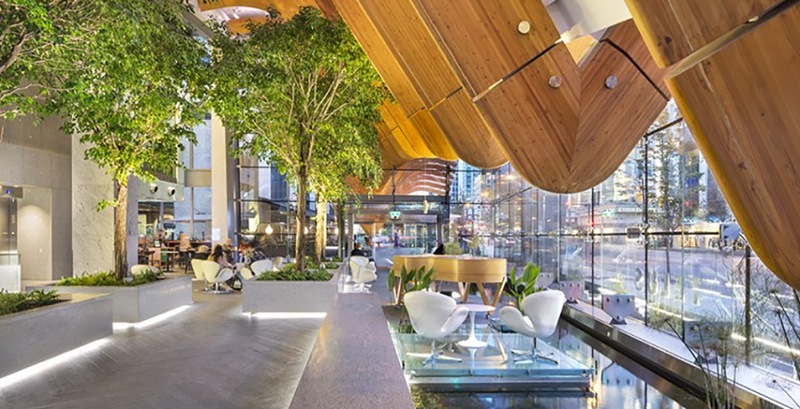 TELUS Garden is the residential condominium, retail, and commercial real estate redevelopment project of Telus and Westbank. The two companies partnered, as equals, earlier in 2011. The building was completed in 2015. The building includes a 22-storey, 450,000-sq-ft office tower at the northeast corner of West Georgia and Seymour Street. The rooftop boasts 300 solar panels that generate approximately 65,000-kilowatt hours of electricity per year. At the time that the press release was made public, the sale was expected to be completed prior to August 3, 2018. The company has not released any further comments regarding the deal.